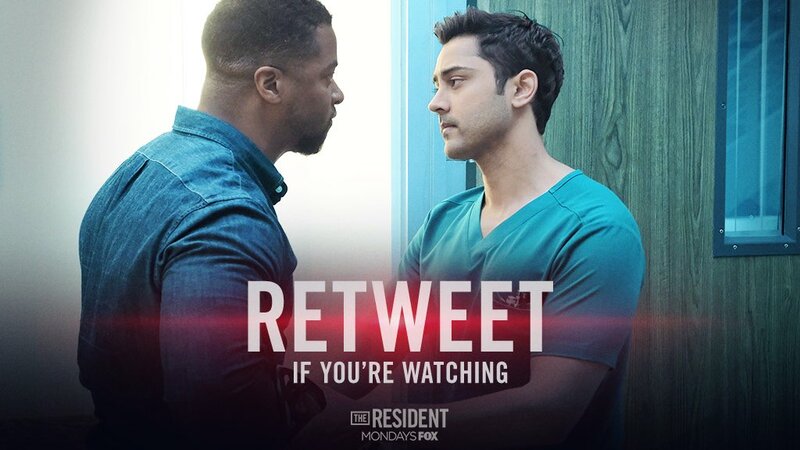 #TheResident is trending on Twitter. 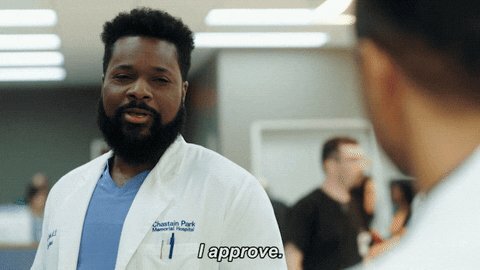 Popular tweets on #TheResident. 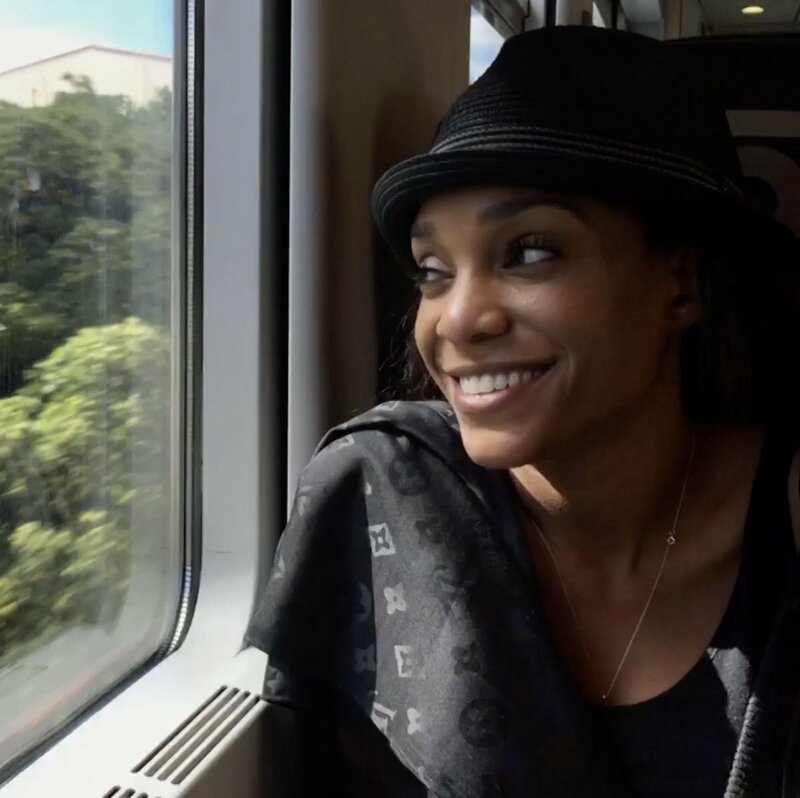 Don't look away from @4Kira4moms' story. #TheResident focuses on an important issue tonight at 8/7c. 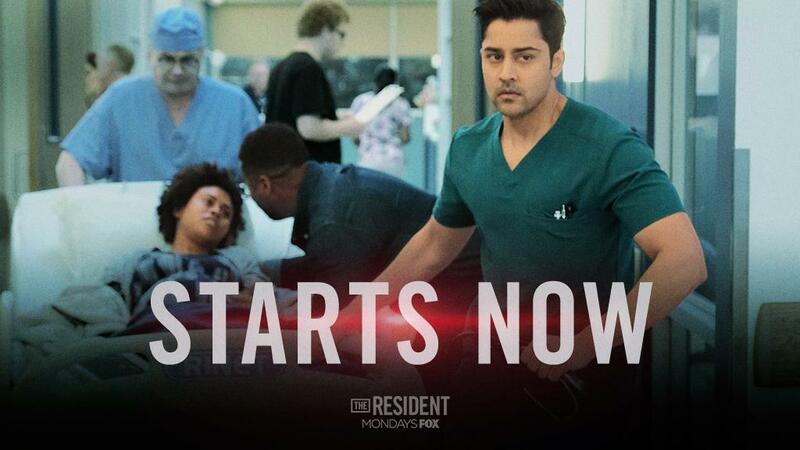 If you haven’t watched an episode of #TheResident I’d recommend you watch tonight’s episode. The episode is called “If Not Now. When?” It specifically shows how black women are ignored within healthcare systems but more importantly ignored for just being Black. 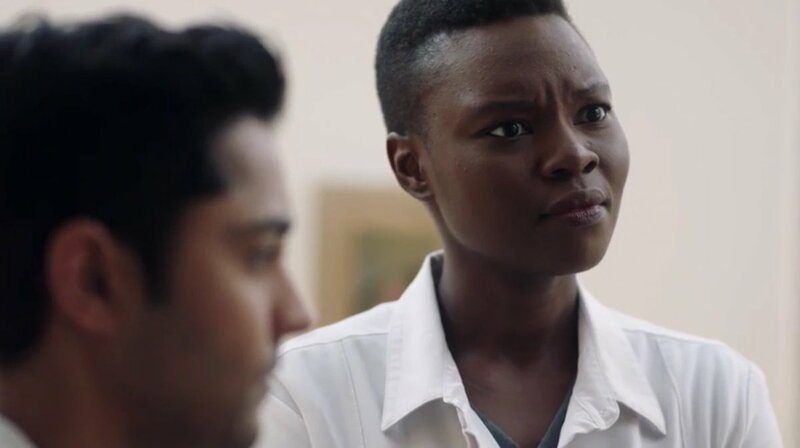 Kudos to #TheResident for addressing a major issue in the medical industry where patients of color aren’t taken as seriously as their white counter parts. 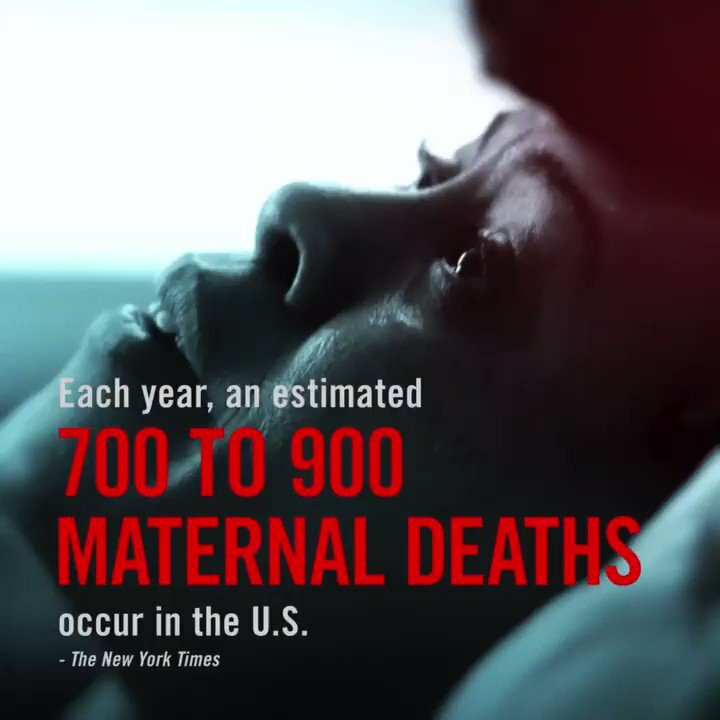 Glad #TheResident is highlighting #maternalmortality and the sad disparity facing black mothers. We need to hear all of the #UnspokenStories and pass my #MOMMAact through Congress to save mothers’ lives. We're honored to share @4Kira4Moms' story — #TheResident STARTS NOW. #TheResident got me in the feels man.... And would whoever is cutting onions quit it already please!? 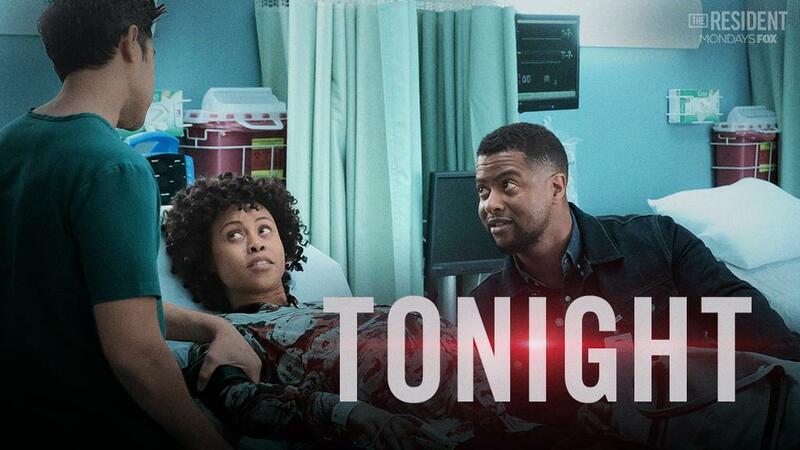 #TheResident tonight is everything I hate about hospitals and Drs. With all due respect I have spent my life studying and I'm the only person I have to worry about. Think. 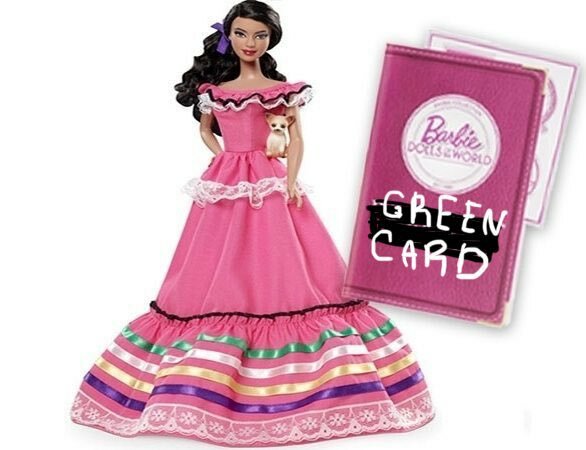 Act. Consider everything you're being told. I've never been wrong about my health. I couldn’t handle tonight’s episode of #TheResident it was so heartbreaking. My prayers go out to Kira Dixon Johnson and Charles Johnson IV for all that they have suffered. If you haven’t seen an episode of this incredible show, please watch this one! All I could think of was Judge Hatchet's daughter in law as I watched. I had no idea she was the inspiration behind the episode. 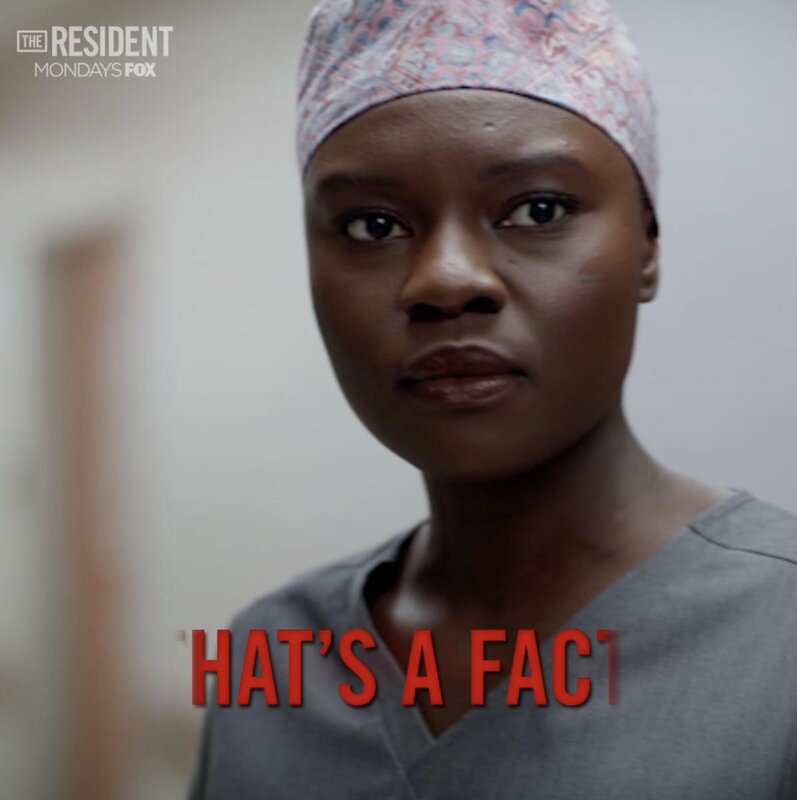 Kudos to the cast & crew of #TheResident thoughts still with her family. @LovedBy_Minnie IKR!!?? 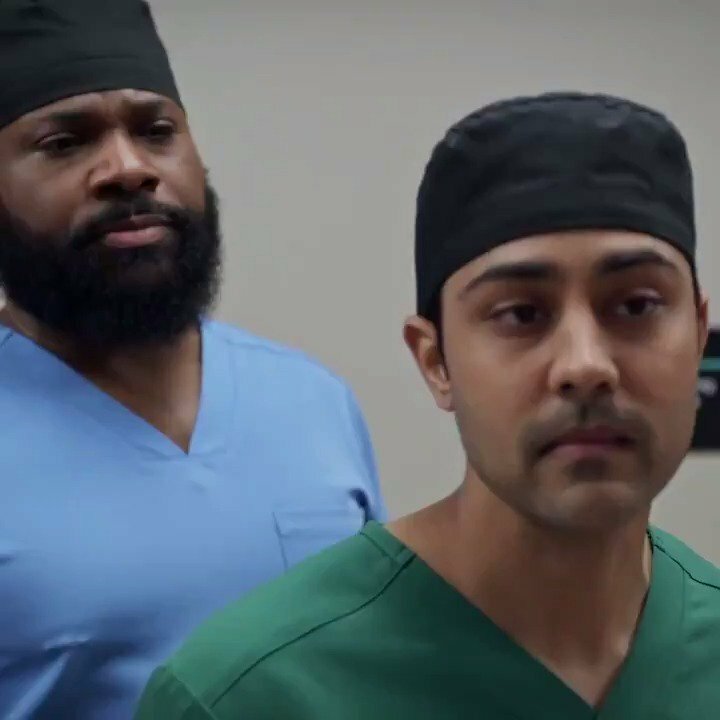 Best episode of #TheResident ever. 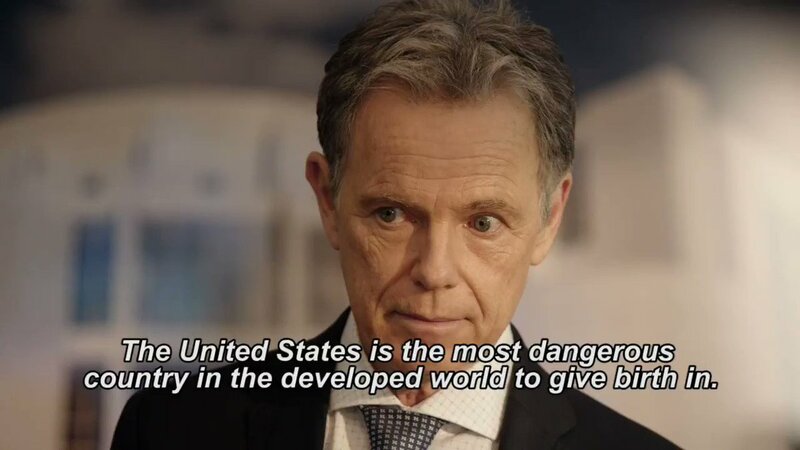 & then #TheCode showed how our experts have to work around #trump-like appointees. We gotta do better. #TheResident I really don’t get Nic...this seems so random. Is there a whole new writing staff?! ?